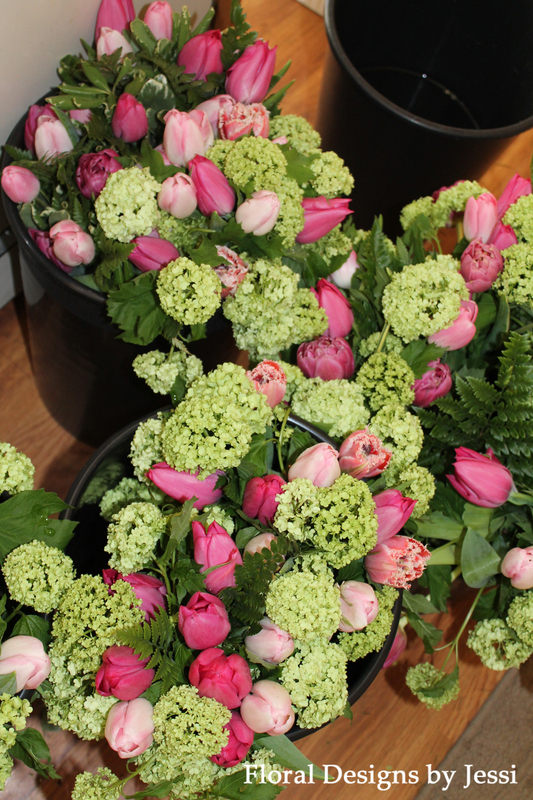 I hope that everyone had a great Mother’s Day! Every year on Mother’s Day is the Willowdale Steeplechase in Kennett Square, Pennsylvania. What a fun way to celebrate with your mom! 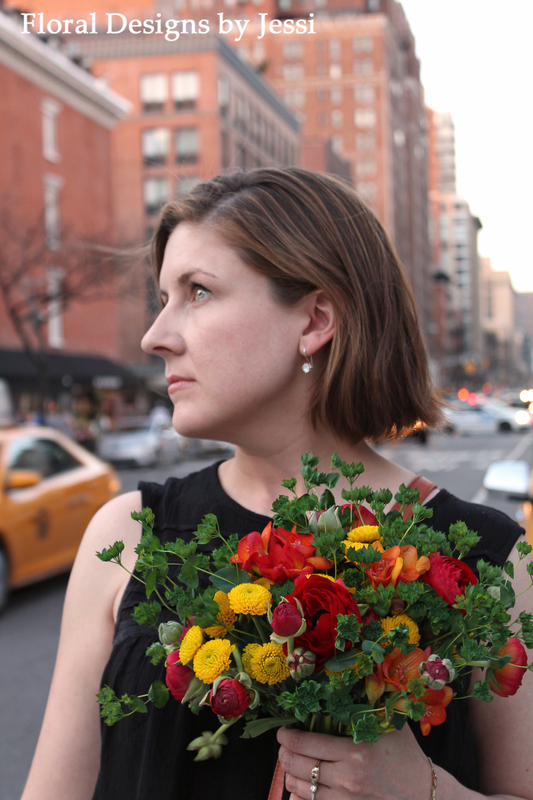 The photo below was taken by Jim Graham Photography. 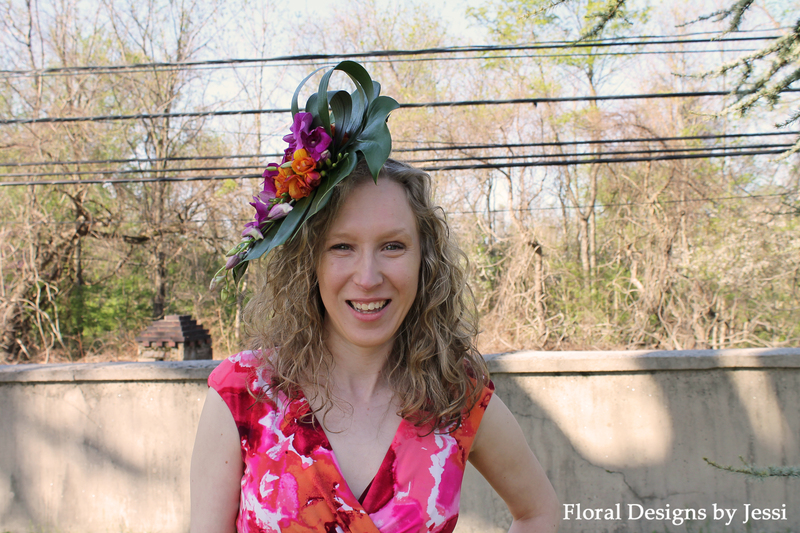 My obsession continues with creating these great floral fascinators!!! I was inspired by Great Britain and the Kentucky Derby. 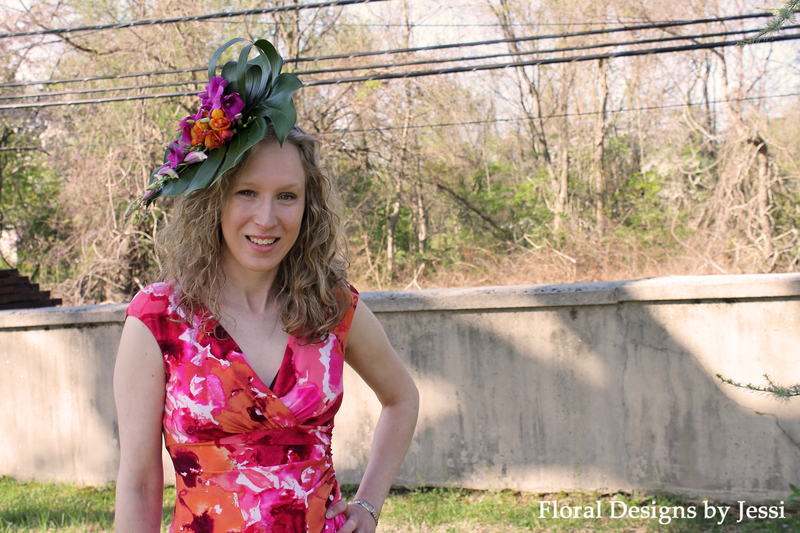 Christina wore this design to the Willowdale Steeplechase last weekend. 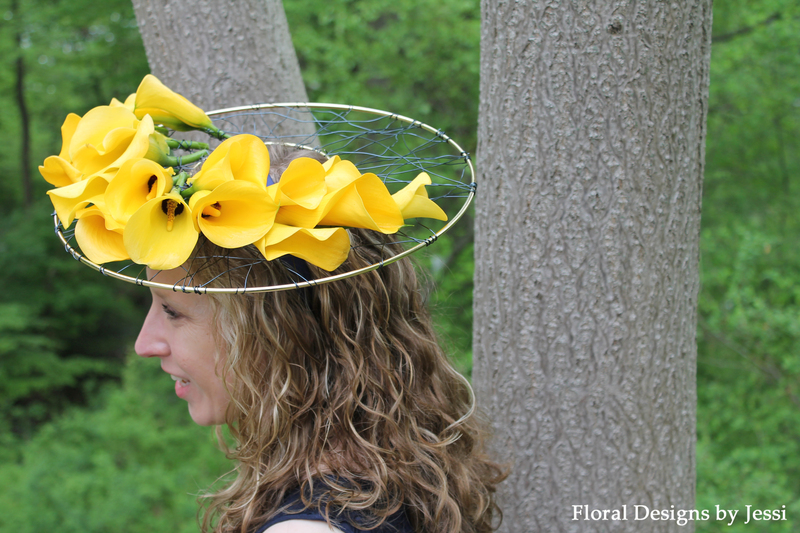 I created the structure out of wires and then attached these gorgeous yellow calla lilies! A ray of sunshine, right?!?! I am currently working on another floral fascinator and two floral necklaces to be worn at the Radnor Hunt Races tomorrow. 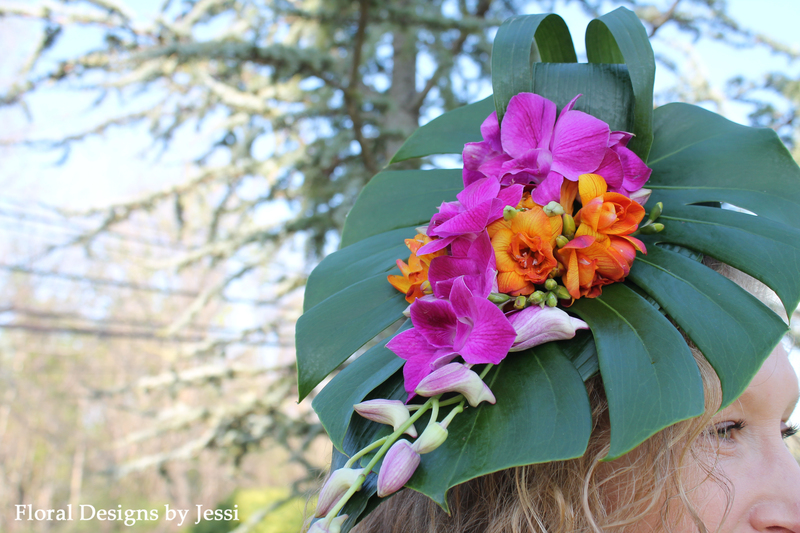 I am still taking orders for floral hats and jewelry designed and created out of fresh flowers and greens with your personal vision in mind. Up next is the Devon Horse Show at the end of the month. Recently, my husband and I visited his sister and her fiancé in New York City. 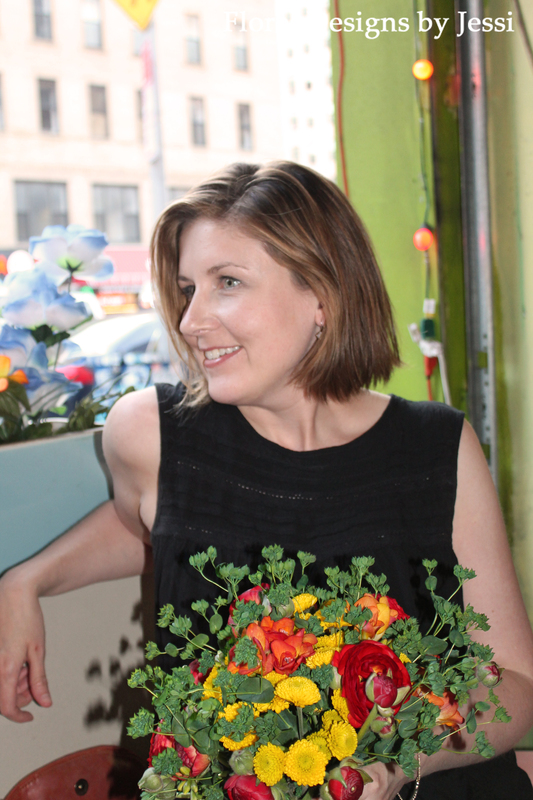 With all of the gorgeous flowers for sale on the sidewalks, I just had to buy some and make a bouquet. We stopped at The Trailer Park Lounge for drinks and food. 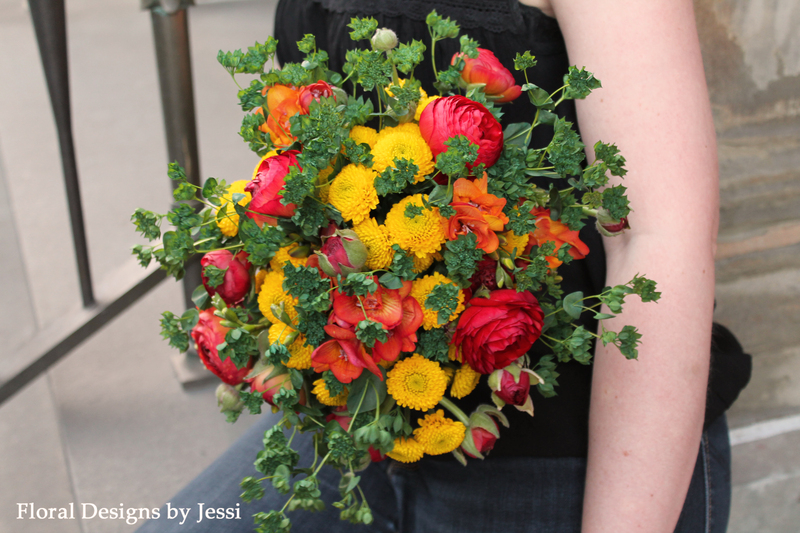 What better place to create the bouquet?! People probably thought that I was crazy. 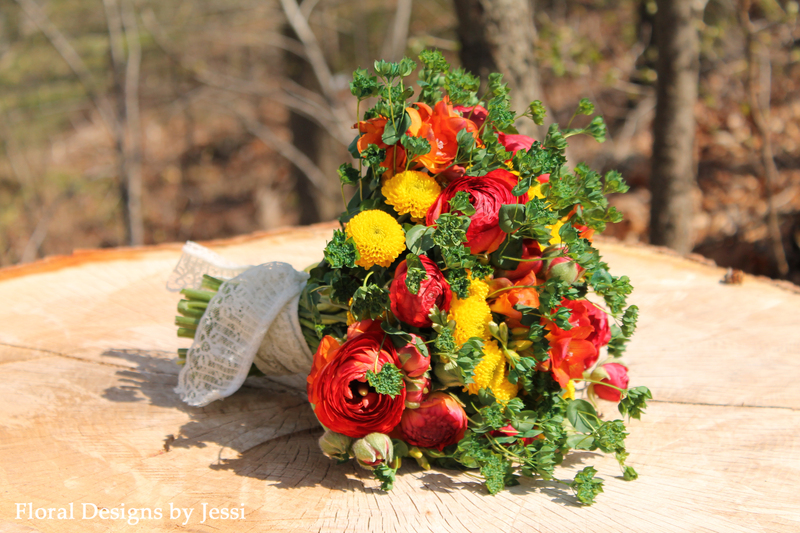 I love the vibrant colors of the ranunculus, mums, and freesia. I am so happy that Laura agreed to model for me. We had a great time finding random places in NYC to take pictures. Plus, Scott is a great assistant, especially when he demonstrates how to pose! LOL Unfortunately, he will not allow me to pot the pictures of him. After spending at beautiful day in New York City, we went to a cherry blossom festival in New Jersey outside of Montclair. So, this turned into a two-day shoot! Hope you enjoyed these pictures as much as me! The first Sunday of every May brings the feel of Springtime and the steeplechase races at Winterthur Point-to-Point. My husband and I have been able to attend this event numerous times, and we always have a great time. Can you ask for a more gorgeous day to spend outside?! After the Kentucky Derby yesterday, it is nice to see everyone dressed up today for the races in Delaware. 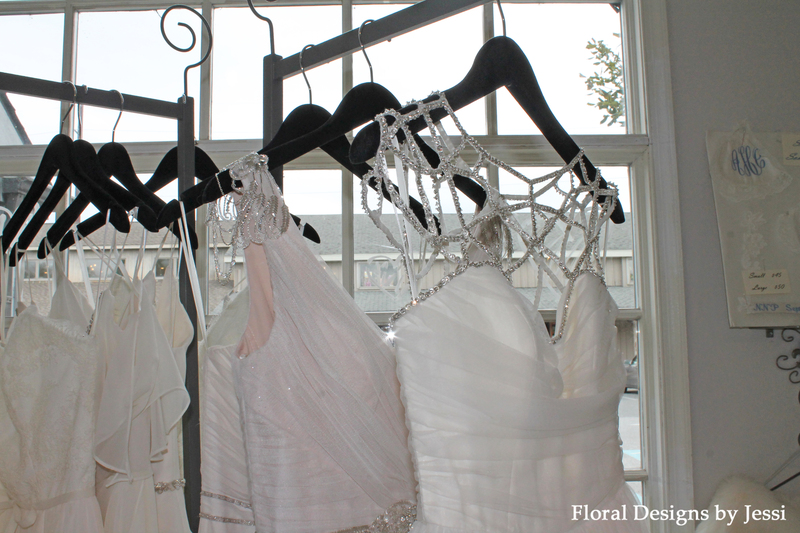 Who doesn’t love the over-the-top fashion?! My new obsession has been designing and creating these derby inspired hats. 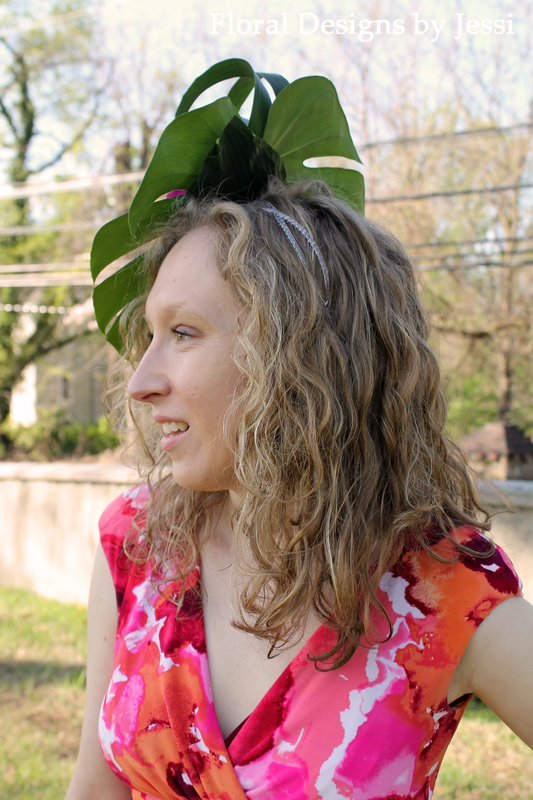 I made this floral fascinator for Christina to wear to Point-to-Point. Doesn’t she look beautiful?! 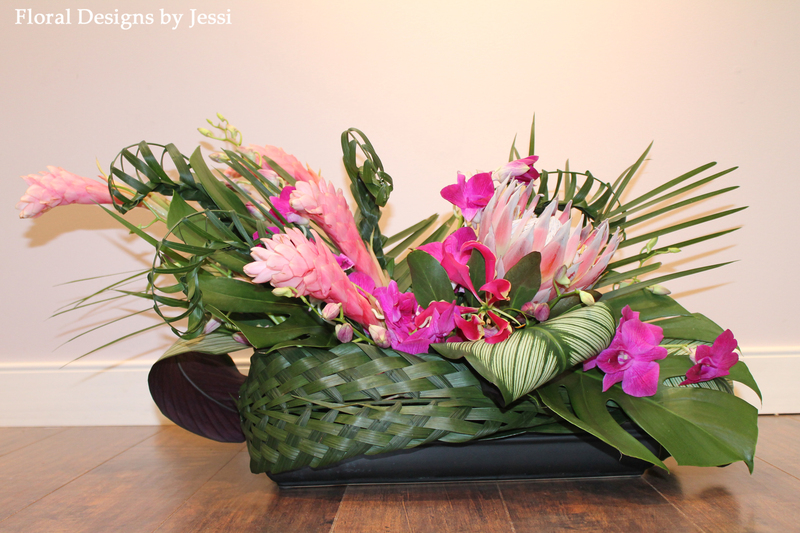 I loved making this out of monestra leaves, aspidistra, Dendrobium orchids, and freesia. This hat will definitely stand out in the crowd!!! 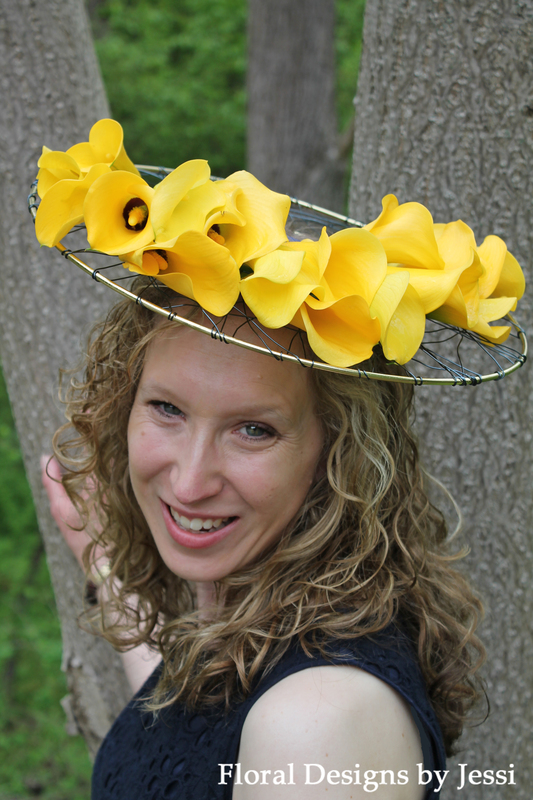 I am now taking orders for floral hats and jewelry designed and created out of fresh flowers and greens with your personal vision in mind. 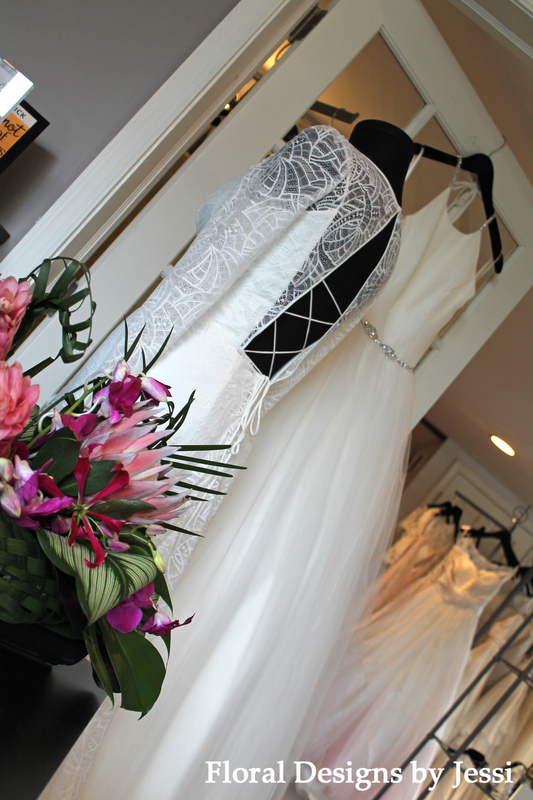 All eyes will be on you in one of these creations!!! This week is National Infertility Awareness Week. 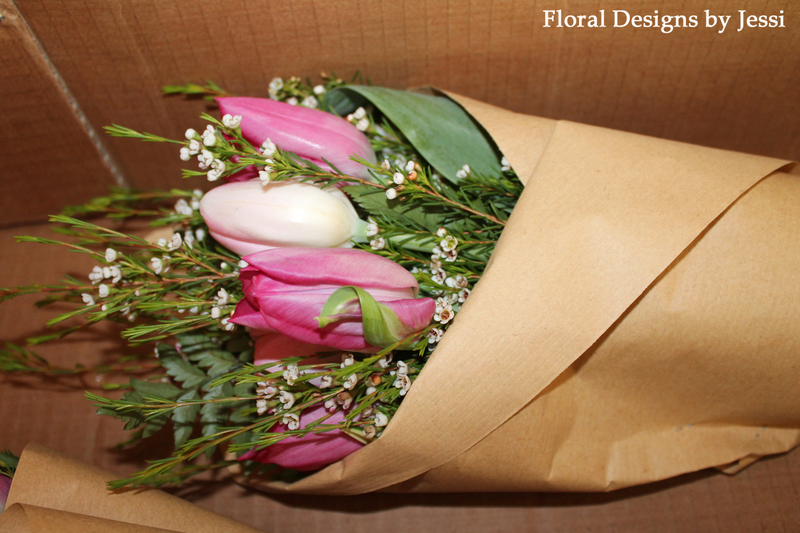 In honor of this week, I created bouquets with a variety of pink tulips and greens for Reproductive Associates of Delaware (RAD) to distribute to local OB/GYN offices with information on infertility. This is something that is near and dear to my heart. My husband, Scott, and I have been dealing with infertility issues for over three years. Throughout the treatment process, I have had numerous tests, three surgeries, a weight loss of over 40 pounds, and even had a cancer scare. I have held my head high and pushed through. I was not going to give up. Just recently, we received the news that we are cleared to begin the IVF process. We are so grateful for everyone at RAD for their care and support! We appreciate it. 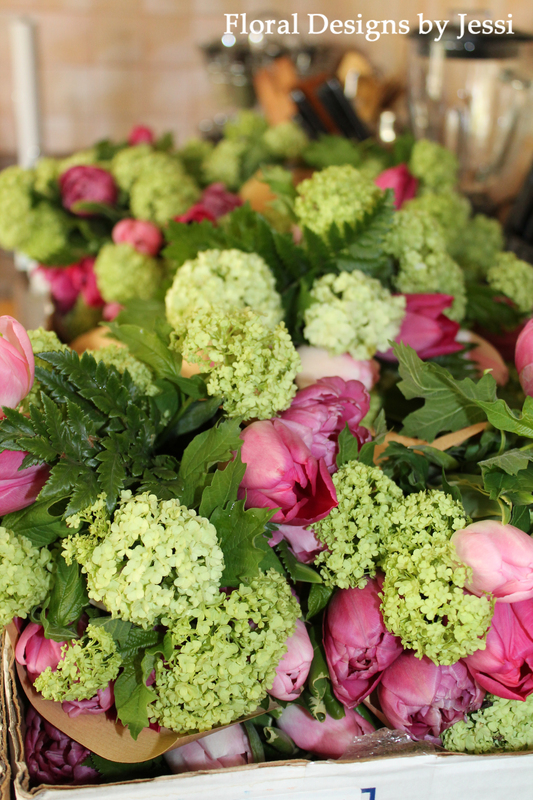 I loved being a part of spreading the awareness about infertility through the beauty of flowers!